Do you want to own Markethive? Do you want to own a portion of Markethive? Seriously, we have built Markethive to be member driven, not investor driven. Investor driven gives the benefits of the system to the venture capitalist and makes the user a commodity. We are focused on the alternate outcome, you having access to the major benefits in both the functions as well as the inevitable success. We have made this possible by making one of the benefits of the Entrepreneur program an accrual of investments for you to earn back more than 100% of what you pay into it as shares in the revenue of Markethive. So we have 2 revenue funding options within Markethive. The traditional crowdfunding using an ICO like system called the ILP. Frankly, the ILP is fair, legal and far more effective as it is based on the revenue of a successful company. So an investor can purchase an ILP or many ILPs that are now in phase 2 and selling for $15,000 per and each represents one share at a maximum of 1000 shares of 20% of Markethive’s revenue. The Entrepreneur program gives you 8 solid advantages above the core of the system, the Inbound Marketing platform and social network. *This article is intended to concentrate on point 4, the transfer of revenue to you the small guy and gal. An easy entry to have possession of what may become one of the best decisions of your life. Markethive also delivers many commerce portals all integrated within the social network and inbound marketing platform. Making the entire platform and profile pages more interactive and comprehensive in tracking, branding and building each subscribers profile superior to LinkedIns system, including but not limited to profiles with Blogs, videos and images but also resumes, endorsements and testimonials as well as social credit scoring, tracking and seo. All setable to private, or member only or public according to each subscribers wishes. LinkedIn's last published quarterly revenue statement for 2016 showed earnings of 959 million dollars. If Markethive reaches 20% of that target (speculative $191,000,000.00) within 10 years, that will represent a monthly amount per MH ILP share of $63,000 per month per full share and $6,300.00 per month for a 1/10 of an ILP share. For at least 20 years per contract with each contract renewable and transferable. If you project that number for 20 years the very real and attainable return could be rather incredible at $1,512,000. The is One million Five hundred twelve thousand dollars. And that includes all the other 7 upgraded services. We are offering this deal of the century to the top active 1000 Markethive Entrepreneur upgrades. For just $100 per month. 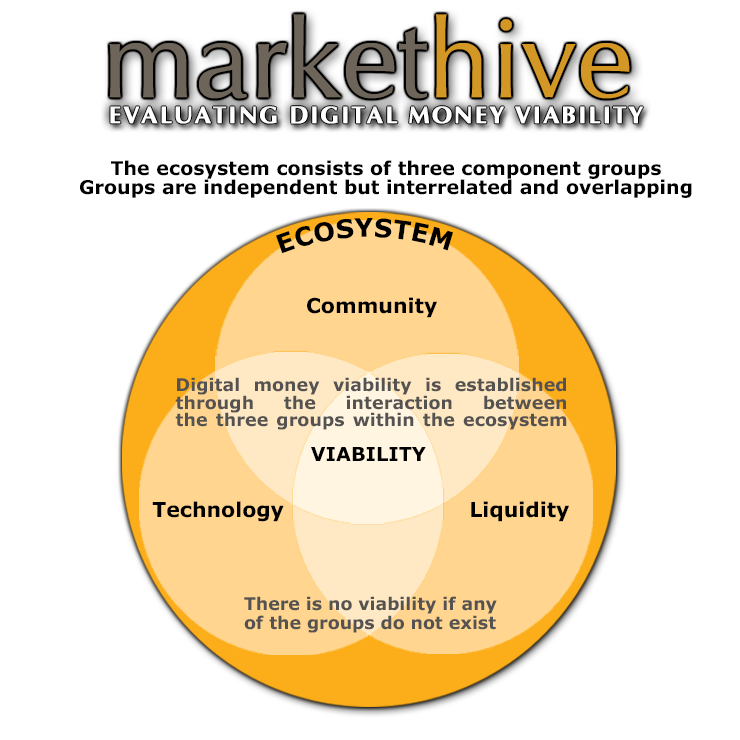 Markethive is a commensurable dynamic integrated amalgamation of a social network like (Facebook, LinkedIn) and Inbound Marketing platforms like (Hubspot and Marketo) and commerce portals like (Ebay and Amazon) all in one incentivized, gamified and powerful secure blockchain platform. Our selling platforms are vertical and we have many of them. A Wix like page builder, were only Entrepreneur upgrades can sell the service and set the price and terms and keep all the revenue via a promo code. Imagine Wix combined with Facebook Groups so collaboration and sharing is integrated. That’s Big Caboodle. A web and app based conference room utilizing avatar options, payment transfers (think built in wallets), VOIP call in and call out during room broadcasting, live streaming to web pages, social networks and Smart TV Apps, white boards, web browsers and language translators. Only Entrepreneur upgrades can sell the service and set the price and terms and keep all the revenue. A newsletter article site similar to “Cointegram” and “DailyHODL” were the cost to publish an article or Press Release runs from $150 to over $5000 depending on traffic, size of Twitter account, Telegram account and Youtube account. So totally depends on the Entrepreneur Upgrade members assets as well as Markethive’s to set price. Only Entrepreneur upgrades can sell the service and set the price and terms and keep all the revenue. Anyone can come and buy services from Beelancers (very similar to Freelancers). Only Entrepreneur upgrades can sell. And it is up to the Entrepreneur on how the communications occurs or how and where the transactions are done or what is charged. It is a peer to peer system unlike any of the others.Being part of the Markethive social network, KYC, transactions and work is validated, graded and publicly displayed. A vertical talent portal for voice talent, video acting, imagineering, animation, copywriting, directing, producing and distribution. RE: Distribution Say you have a Youtube channel with 500,000 subscribers, you could set up an account here, get validated, and make your distribution available for sale. Only Entrepreneur upgrades can sell the service and set the price and terms and keep all the revenue. Markethive’s video channel similar to Youtube. Advertising is only available through 2 channels. Entrepreneurs get exclusive banner ad placement and Entrepreneur upgrades can sell pre video 10 second ads leading into their own channels at their price and terms, peer to peer. Markethive’s public exchange will offer top 100 coins of the world and the top 20 paired to the Markethive coin. With the potential Wyoming legislation (Markethive is a Wyoming Corporation) coming, we are very likely to become a financial service offering USDA wired in, wired out and paired to top 10 of our coins for exchange and possibly our own stable coin too. Markethive membership and KYC verification is required to use the exchange. Entrepreneurs can initiate contests with a promo code type system. $100 gets you all of this and a lot lot more. Exclusive wonderful amazing leads, state of the art inbound marketing tools, ecocentered traffic portals, and Markethive coins that can and most likely will crest to the moon in record time. 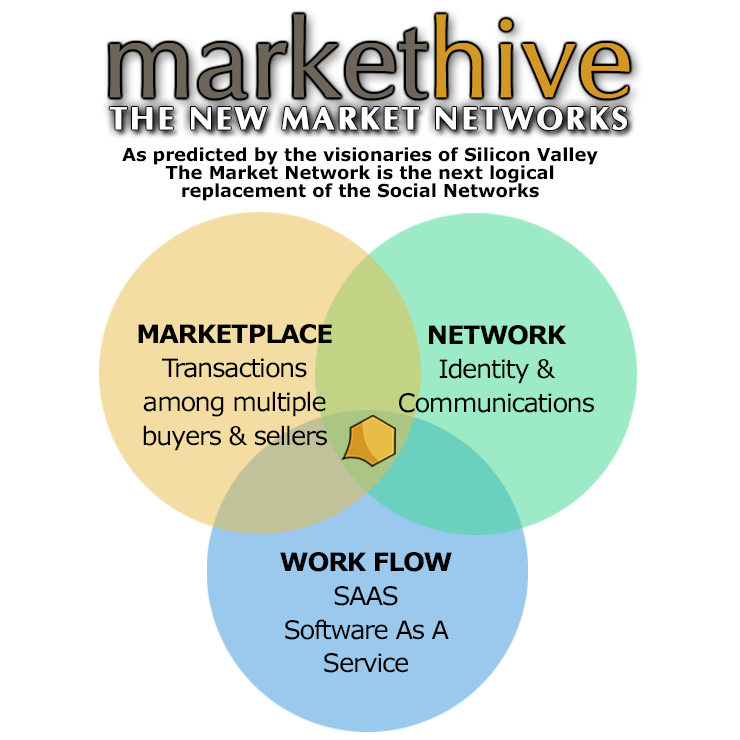 The Next 10 Years Will Be About "Market Networks"
And we will pay you to use this juggernaut…. And we will hugely return your Entrepreneur upgrade costs in the form of ownership revenue sharing. Are you on board? Can you see how easily this will be for you to build a business on? Your business? And that is why Markethive is “The Ecosystem for Entrepreneurs”.